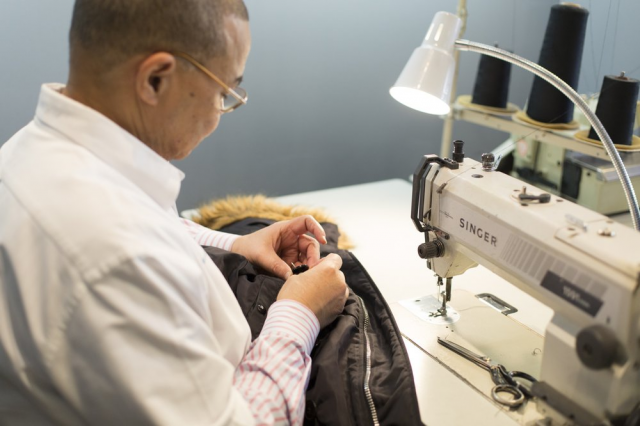 Committed to green dry cleaning, we use the non-toxic GreenEarth® dry cleaning solution and eco friendly wet cleaning techniques. 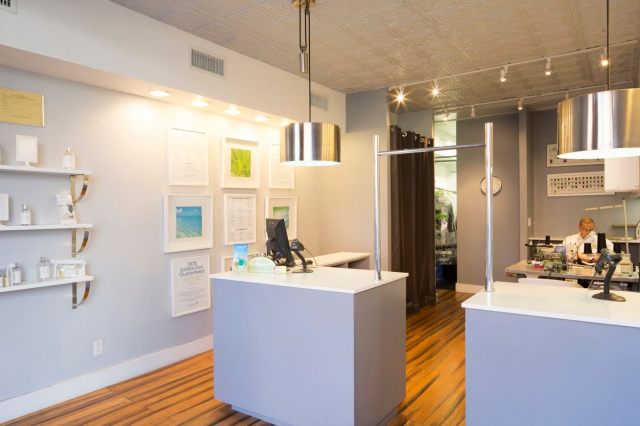 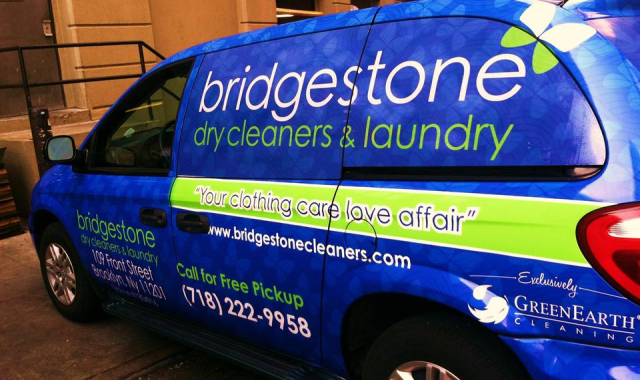 One of NYC’s best green dry cleaners, Bridgestone provides custom tailoring, a fine shirt laundry, wedding dress cleaning and preservation and wash and fold services. 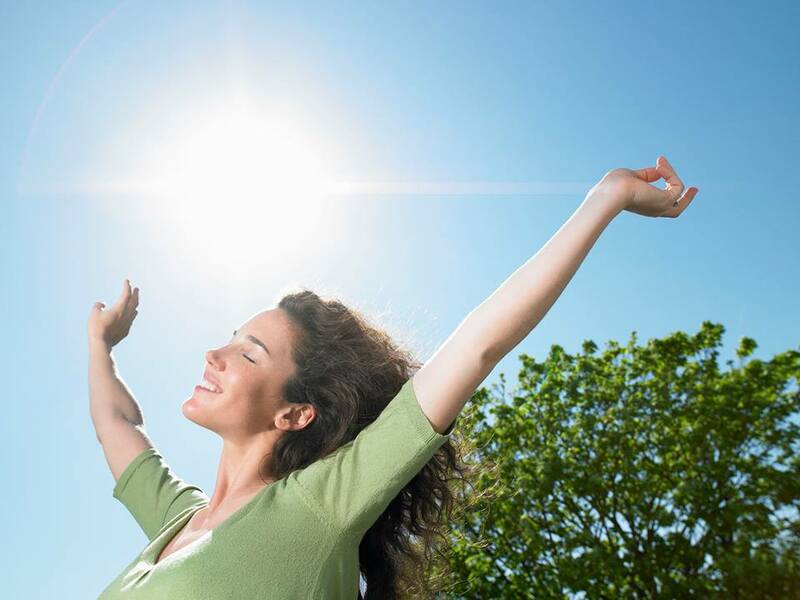 We are Brooklyn’s foremost GreenEarth® cleaner and utilize a non-toxic cleaning solution made from liquefied sand that is safe for you, your family and the environment. 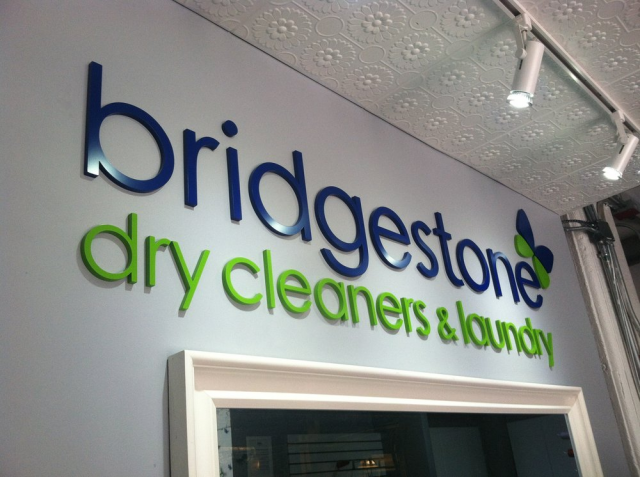 Garments cleaned by Bridgestone are delivered back to you clean and sanitized, without that lingering dry cleaning odor. 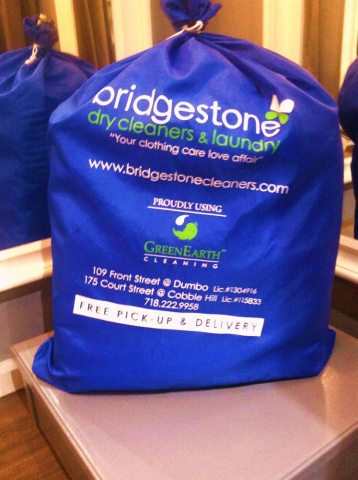 And, because our cleaning solutions and laundry services are so gentle, your garments look and feel new much longer.